Needing resources, treatment advice, and information for alcohol treatment in Louisiana? Call these alcohol helplines to get help. Delphi Health Group offers support and information to callers struggling with alcohol addiction. Delphi Health Group provides round-the-clock alcohol and drug counseling, treatment advice, and treatment services for callers. Call the alcohol helpline at (866)-520-2708 to get access to the free and confidential consultation with the medical professional. 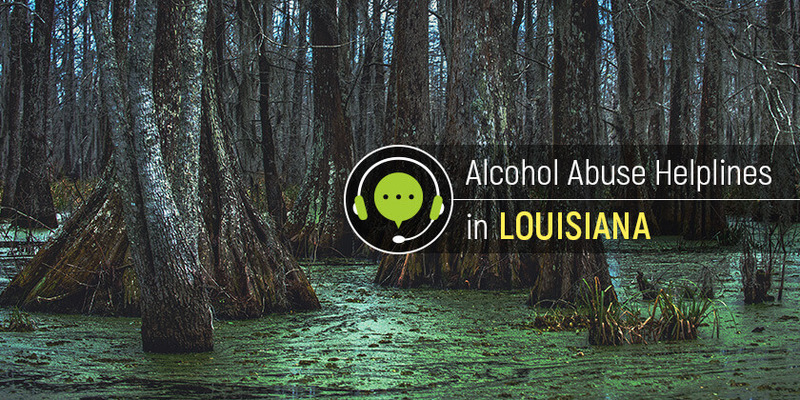 National Drug Helpline provides 24/7 advice on the alcohol abuse and recovery options nationwide, including Lousiana state. Residents can get information about addiction treatment services for people with alcohol abuse disorders. Get advice on treatment of alcohol addiction and withdrawals, and receive referrals to treatment programs in the state. Call the national abuse hotline 1-888-633-3239 to speak with a representative. Call the Substance Abuse and Mental Health Services Administration (SAMHSA) National Helpline 1-800-662-HELP (4357) to get information about alcohol treatment options and treatment programs in Louisiana. The representatives operate on the 24-hour basis and in two languages: English and Spanish. Any of these alcohol helplines can be useful in the recovery process. Do not hesitate, pick up the phone and start a new life today!